Thank you so much for your continuous support for the business activities of “K” Line Pte Ltd (“KLPL”). I feel very privileged to be writing this message as the Director and President and Chief Executive Officer of KLPL. 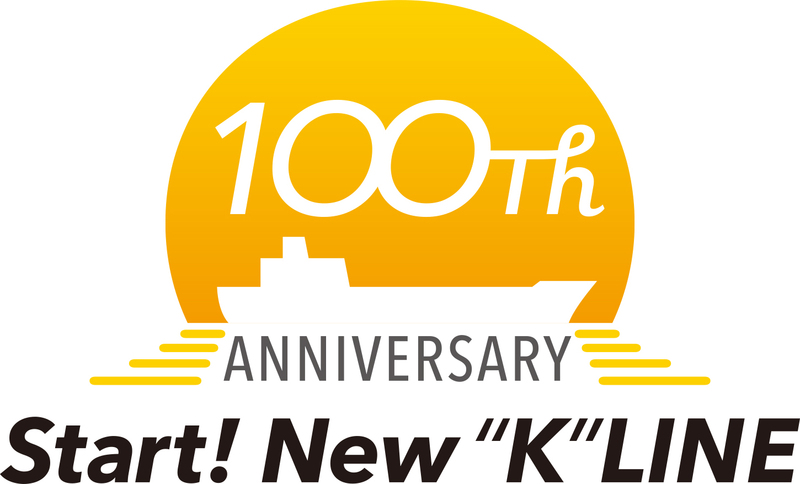 As one of the group companies of Kawasaki Kisen Kaisha Ltd (“K Line”), which is approaching its 100th anniversary in 2019, we are firmly committed to our K Line Group’s Corporate Principle, that is to contribute to society for people’s prosperous living as an integrated logistics company grown from the shipping business. We have a long history in Singapore, spanning from the establishment of “K” Line (Singapore) Pte Ltd (formerly known as “Kawasaki Singapore (Pte) Limited”)in 1973, which has been functioning as the face of “K” Line in Singapore and subsequently the set-up of KLPL in August 2001, to enhance our services due to the expansion in our operations. The “K” Line Group companies in Singapore grew stably with the support of our important business partners, stakeholders and wonderful talented team members in Singapore as well as the great supporters worldwide, and for this, we thank you. We have witnessed the change in the maritime landscape in Singapore and we are truly honoured to have been with Singapore from the beginning and contributed to the development of Singapore as an International Maritime Centre. 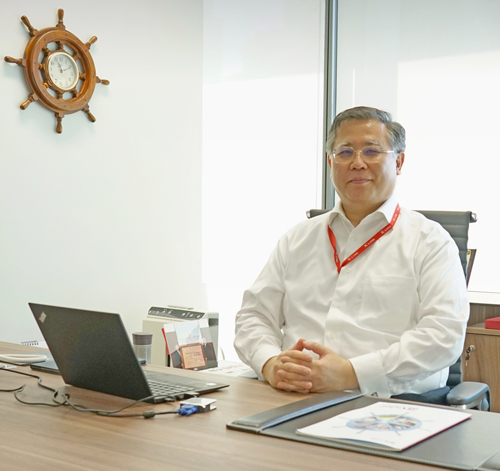 The maritime industry in Singapore remains vibrant and resilient, and likewise, we remain dedicated to our Corporate Principle and the enhancement of our corporate values. Since our establishment in 2001, it has always been our priority to challenge ourselves relentlessly to be one of the best shipping companies. We are very pleased to share that aligned with our commitment, we were conferred with the International Maritime Centre (IMC) Award in the corporate category at Singapore International Maritime Awards (IMA) in 2017. We are honoured to have receive this acknowledgment and we reaffirm our unwavering commitment towards the continuous enhancement of our corporate values, by not only emphasizing on the safety & quality of our services but also by setting the compliance as well as corporate social responsibility as one of our top priorities. continues to be our goal, which we will tirelessly strive towards. Now we are entering into a new era in April 2018, with the completion of the integration of our containership business, and we respectfully request for your continuous understanding, support and feedback, which are invaluable to us.